Pace Roofing Ltd are a long established, specialist metal standing seam roofing and cladding contractor based in Hampshire. With over 30 years’ experience, our large team of skilled installers cover an extensive geographical area: The South East, Wales, The Channel Islands, London and the South West. Pace Roofing undertake a wide range of projects from £5,000 to £1,000,000 within both the commercial and residential sectors. 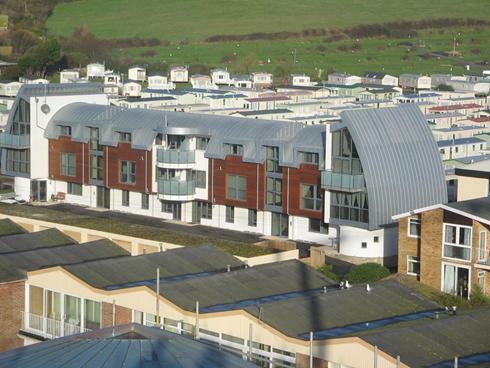 Established in 1995 Pace Roofing Ltd work closely with Architects and Main Contractors to deliver high quality standing seam metal roofing & cladding solutions to the public & private sectors. Specialising in fully supported standing seam zinc, copper, stainless steel and aluminium roofing, Pace Roofing also deliver complete decking and insulation solutions. 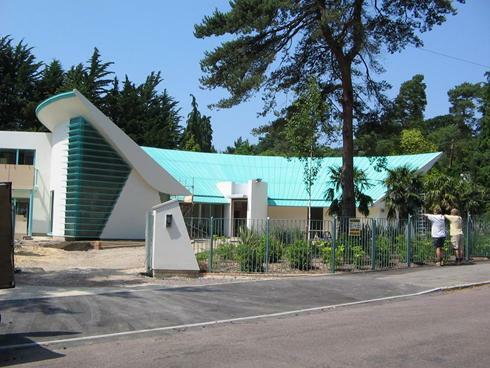 Pace Roofing Ltd are based in Belbins Business Park in Romsey, Hampshire. 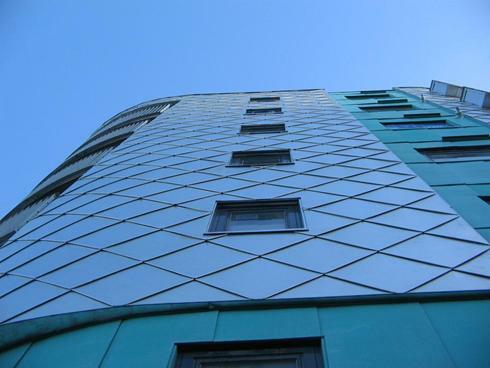 Get in contact to discuss zinc, copper, stainless steel and also aluminium roofing projects.